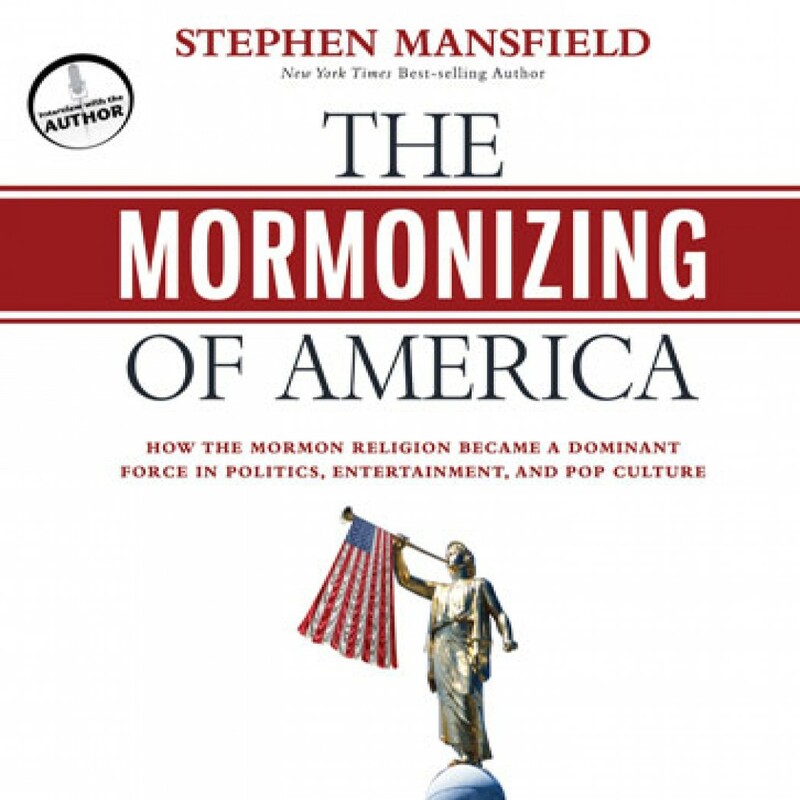 The Mormonizing of America by Stephen Mansfield Audiobook Download - Christian audiobooks. Try us free. In The Mormonizing of America, New York Times best-selling author Stephen Mansfield tells the story of the faith that has become one of the country’s most influential religions and how it has ascended to astonishing power in American society. In his fair and thought-provoking way, he also unveils what Mormons believe and why it matters for America, the world—and for you.